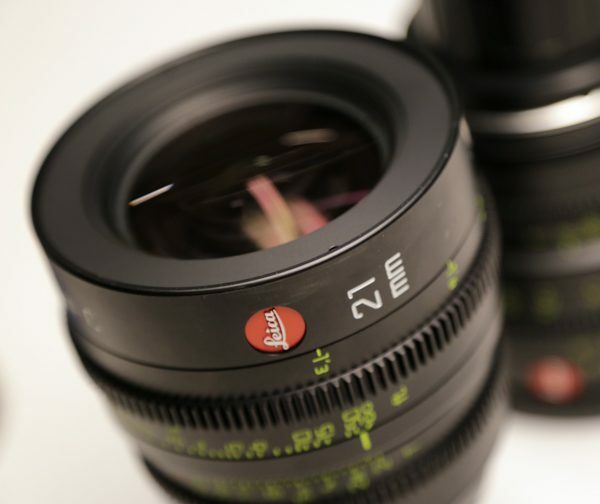 Leica’s more budget friendly Leica Summicron-C line of cinema lenses are available in 10 different focal lengths. At Dc camera we have 9 of them 18mm, 21mm, 25mm, 29mm, 35mm, 40mm, 50mm, 75mm, 100mm, 135mm. 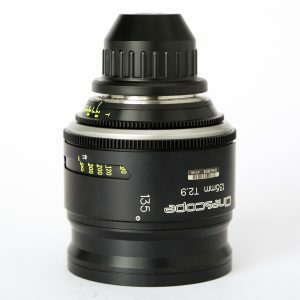 Only the 15mm is currently not in our inventory. The Summicron-C follow the traditional Summicrons with a maximum aperture of 2.0. The image circle on the Summicron is quite large for Super 35 and most are about 35-36mm sensor coverage which will clear the Red 6k sensors, but not quite cover Full Frame. The set comes in small and light as well, with 95mm fronts and most weigh in at between 3-3.5 pounds each. The Leica Summicron-C lenses are said to be sharp but not too sharp, forgiving you could say, while retaining details and smooth out of focus Bokeh, somewhere between contemporary and “vintage” which is a sweet spot in todays market. We also carry the “MacroLux” leica diopters designed to be used with these primes for closer focus applications.